One of the best things about decoupage projects, is the easy-to-acquire supply list. Decoupage is an art and craft technique that doesn't require a bunch of expensive trips to the craft store (unless you so choose). 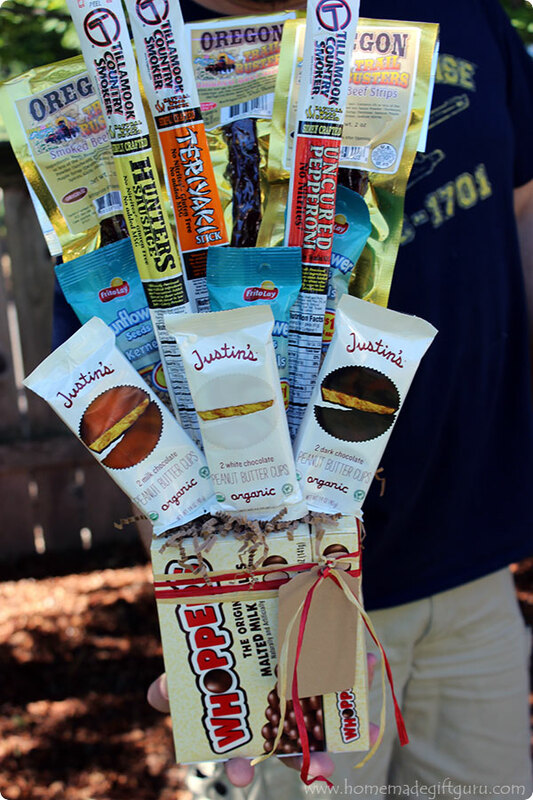 This makes decoupage an excellent inexpensive homemade gift idea! Granted, if you choose to, you can get pretty fancy with paints and varnishes - but that‘s just plain fun and it can wait until you‘re ready for more challenge. Heres a list of decoupage materials and tools needed. Keep in mind, the only essential decoupage supplies are paper, scissors, paint brush, glue and varnish. *Cutouts - any image on paper; preferably thin images and patterns. I've used images and patterns from magazines, wrapping paper, old books, stationary, wall paper and more. If you like decoupage, you'll soon want to start a special box for collecting images for future use. *Scissors/craft knife - used for cutting out images and patterns to adhere. I find it essential to have a sturdy pair of regular scissors for straight cuts and a sharp pair of small, pointy scissors for more detailed work. A craft knife may come in handy too but is not essential. Tip: One thing I could never live without is an excellent pair of detail scissors! Fiskars Softouch Micro-Tip Pruning Scissors, easily cut all those fine details that make decoupage so fun. Technically they are pruning scissors for use in the garden but I tell you, they are the prefect scissors for decoupage (so much better than the little surgical scissors many people use. I also love Martha Stewarts... detail craft scissors. They are perfect for cutting even the most intricate details. *Paintbrush - use paint brushes and/or foam brushes to apply glue and varnish. It's important to have at least one quality paintbrush that will leave a smooth finish when you apply varnish. 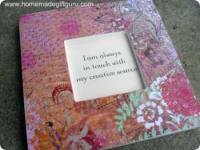 Decoupage medium - store-bought or homemade decoupage medium is used as an adhesive, sealer and finish. I don't consider this to be one of the essential decoupage supplies... as long as you have glue and varnish you'll be set. Decoupage medium is usually too thick and plastic-like for my taste but it's great to experiment to see what works best for you. 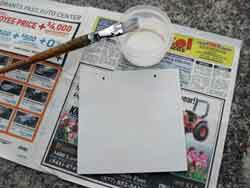 *Adhesive - decoupage medium, white glue or a glue stick is often adequate. Some people choose to use wall paper paste. Special surfaces may require special adhesive. *Varnish - varnish is used to create a smooth finish over your paper cutouts. There are also special finishes available in craft stores such as tinted or crackle finish. 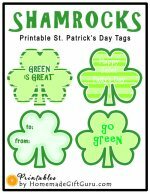 These can be fun to play with too but are not necessary for basic decoupage projects. 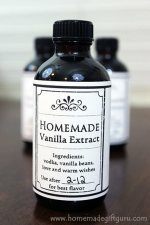 You can get Satin Varnish from Amazon or from your local craft store. Paint - paint will come in handy during many projects. Use it for more design features and options. Most decoupage projects will state the type of paint needed in the supply list. Common forms of paint include spray paint, acrylic paint and latex paint. Paper sealer - if you print with an ink jet printer or use paper that curls, you may want to spray it with a fixative spray or another type of paper sealer. This will help prevent bleeding and will flatten the cutout for easier cutting and application. Acrylic medium works well for this too, just brush it on quickly. Sand Paper - some surfaces will require light sanding to help with adhesion. 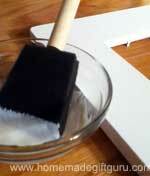 Gesso/Primer - some surfaces will require a primer such as Gesso to create a suitable working surface. For more information about how to prime surfaces for decoupage, go to decoupage instructions. Look what you can do with cute party napkins! Guess who LOVED this decoupage quote frame I made her? 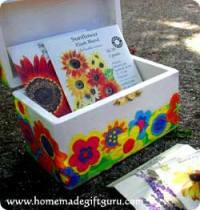 Tips and Ticks for Creating Great Decoupage Projects!